One of Canada’s leading uranium explorers announced assay results from a game-changing drill hole this morning. 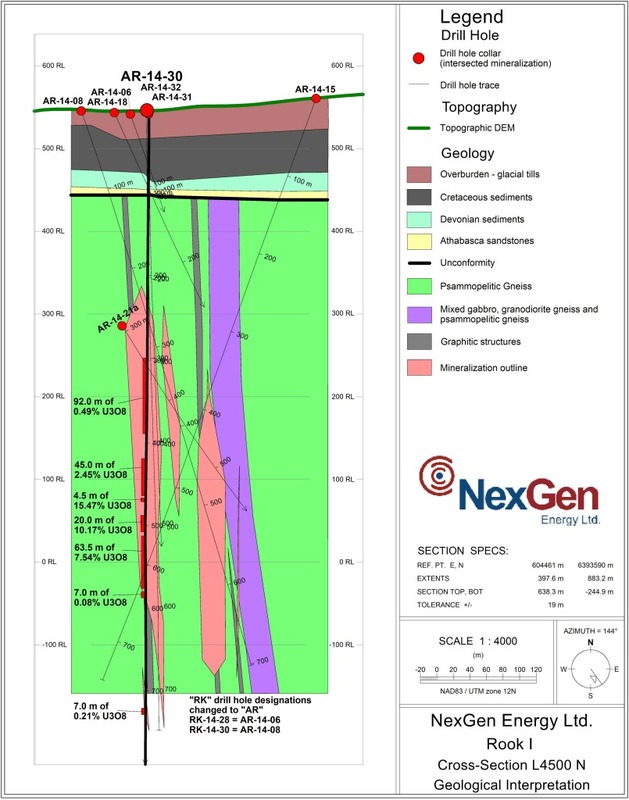 NexGen Energy’s AR-14-30 was the first vertical hole drilled at the Arrow discovery, designed to test the upper and lower vertical limits of the steeply dipping high grade mineralization encountered in hole AR-14-15. 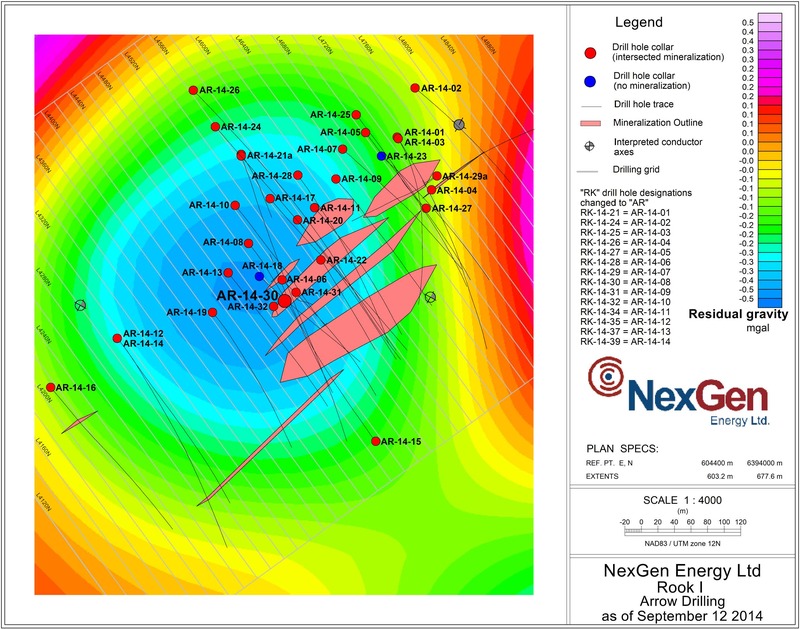 “AR-14-30 signals the arrival of Arrow as a significant high grade uranium discovery,” commented NexGen CEO Leigh Curyer. Mineralization starts at 100 metres from surface and dives to nearly 730 metres. There were multiple high-grade zone over these vertical extents resulting in a composite grade thickness (grade X thickness) of 909.63 based on a 0.01% U3O8 cut-off. Even when the cut-off is raised to 0.50% U3O8, the total composite grade thickness only drops 1.1% to 899.91. AR-14-30 represents one of the single best drill results to-date in the Athabasca Basin, the world’s richest uranium producing region. It stacks up favourably with the other significant discoveries of late, primarily Denison’s Gryphon zone and Fission’s PLS. Earlier this year, Denison was hitting headline intercepts of 17.3% U3O8 over 4.2 metres and 21.2% U3O8 over 4.5 metres at Gryphon. To compare, hole AR-14-30 returned 25.22% U308 over 6.5 metres and 10.17% U3O8 over 20 metres. Disclaimer: This article is not intended to meet your specific individual investment needs and it is not tailored to your personal financial situation. Nothing contained herein constitutes, is intended, or deemed to be — either implied or otherwise — investment advice. 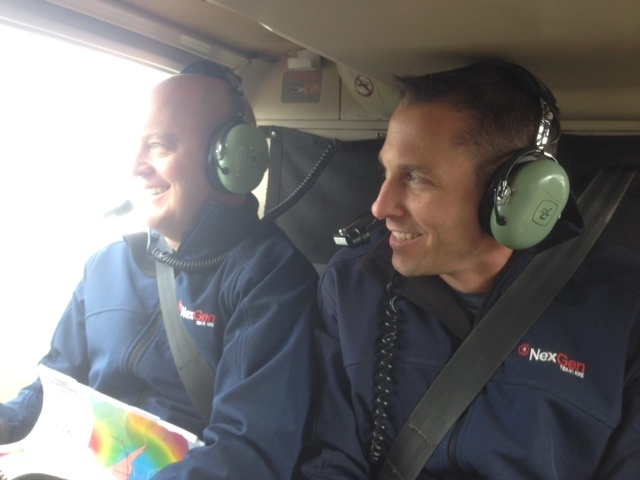 I am biased with regards to NexGen Energy, having a business and personal relationship with management and insiders of the company, as well as being an investor in the company’s shares. This letter/article reflects the personal views and opinions of Travis McPherson and that is all it purports to be. While the information herein is believed to be accurate and reliable it is not guaranteed or implied to be so. The information herein may not be complete or correct; it is provided in good faith but without any legal responsibility or obligation to provide future updates. Neither Travis McPherson, Tommy Humphreys, nor anyone else, accepts any responsibility, or assumes any liability, whatsoever, for any direct, indirect or consequential loss arising from the use of the information in this letter/article. The information contained herein is subject to change without notice, may become outdated and may not be updated. The opinions are both time and market sensitive. Travis McPherson, entities that he controls, family, friends, employees, associates, and others may have positions in securities mentioned, or discussed, in this letter/article. While every attempt is made to avoid conflicts of interest, such conflicts do arise from time to time. 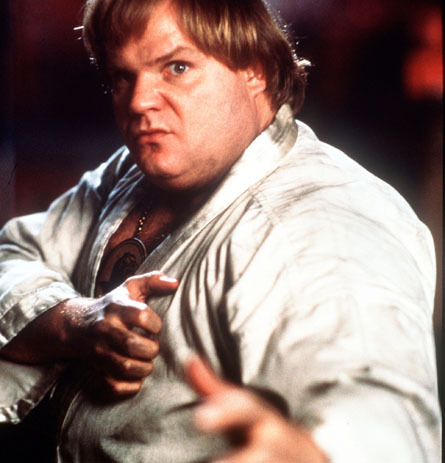 Whenever a conflict of interest arises, every attempt is made to resolve such conflict in the best possible interest of all parties, but you should not assume that your interest would be placed ahead of anyone else’s interest in the event of a conflict of interest. No part of this letter/article may be reproduced, copied, emailed, faxed, or distributed (in any form) without the express written permission of Travis McPherson. Everything contained herein is subject to international copyright protection.